The Muscle Clinic the smart choice for training. 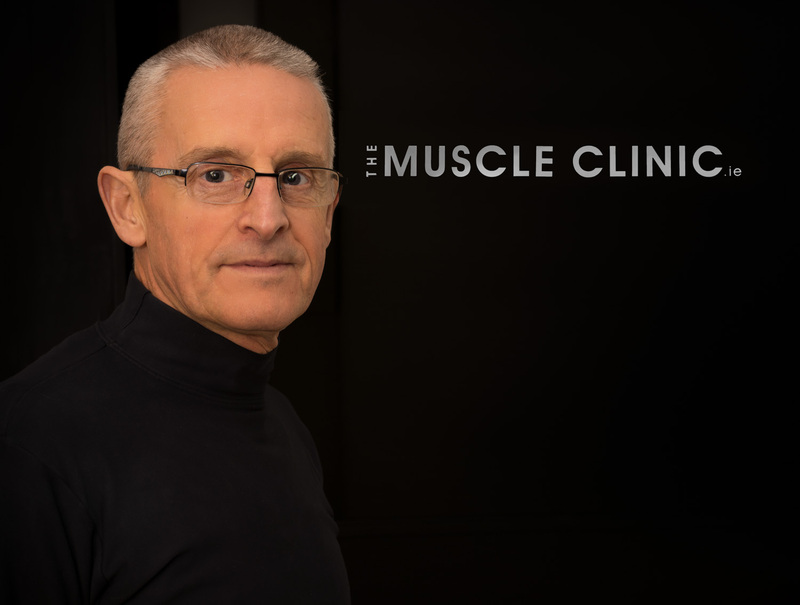 Hi folks, welcome to the website of The Muscle Clinic. Thought you might enjoy an overview of what gets me out of bed every morning. Ten years ago having finished two years working at ST Patricks Athletic in the league of Ireland I arrived into Clontarf and took up residence in what was the first floor of the then, Bank of Ireland. The building represented a humble beginning for my concept which was to have a studio/ treatment room approach for the treatment and rehabilitation of sports injuries; this allowed the injured client to fully participate in the process. The growth of one to one conditioning across all age groups and both genders was the stimulus for me to put maximum time, money, and effort into developing the clinic while continuing education so be of good service to the local community. The introduction to Ireland of the first Alter- G anti-gravity treadmill illustrates my endeavours to continuously progress the services on offer to you our potential clients. The intervening years has seen the redevelopment of the building into a very fine working environment including the upgrading of the changing/showering/ toilet facilities. So, what’s on offer for you at The Muscle Clinic choose from, Physical Therapy, Far-Infra Red sauna, Frequency Specific Microcurrent (F.S.M.) Alter G antigravity Treadmill, Thermal imaging, Laser postural assessment, Personal training, Advanced Neuromuscular Therapy, Plant based nutrition. Yoga and Pilates classes are due to start late OCT/ NOV, these classes will emphasise high on personal attention as the instructor client ratio is of great importance to all at the clinic. Far too often the injured and elderly are challenged to scale heights to receive treatment or attend classes, The Muscle Clinic is not found wanting in this regard, AS WE HAVE A CHAIR BECAUSE WE CARE that’s a chair lift, installed for the benefit of those not so mobile, this is complimented by on street disabled parking. So much of the past up to the present. I am very excited to be able to talk of the future in a very positive way, already under way is a unique plan to come to pass in the short term future of which I will keep you guessing for the moment, keep an eye open for information on this, it’s all part of the journey in the life of The Muscle Clinic. Looking forward to you visiting us. Regards Pat.